GAH! My store (and everything else hosted on Blind Ferret’s servers) got massively hacked! Every day the store is down means money (that I depend on to meet my monthly obligations) out of my pocket. 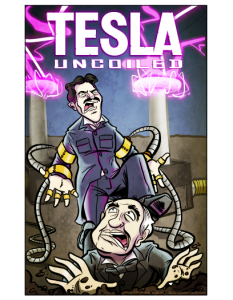 Since I have no ETA on when the main HE store will be back up, I am offering the a new “TESLA UNCOILED” print (signed by me) for sale here in my makeshift Print Shop. 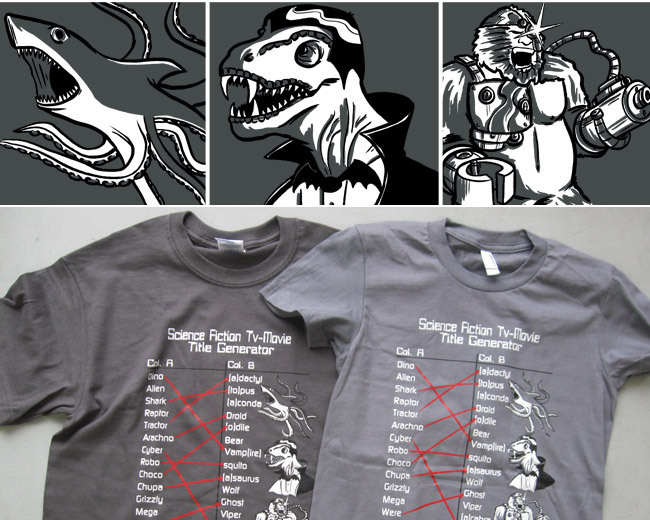 It’ll be on presale for about a week, and ship before I leave for JoCo Cruise Crazy 3 on Feb 9th. You can also grab some of my most popular large prints for only $15 while you’re at it! NEWS! Super giant HE comic prints are available at Topatoco now! 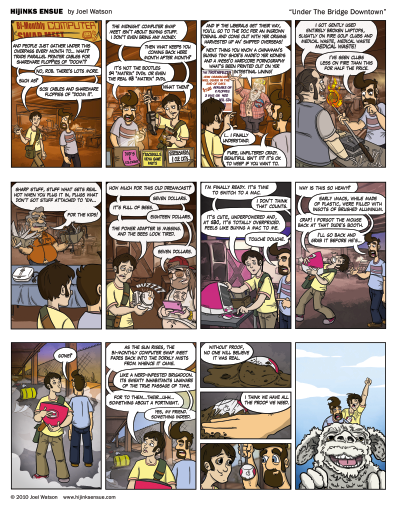 I’ve always thought my comics looked at least 60% better when viewed at a larger size. Now when you buy a comic print you can get them at the size I actually draw them! No more secret pixels that only I know about. Also, when you click “Buy A Print” beneath a comic it will autofill the URL of the comic in your order. Pretty cool stuff. 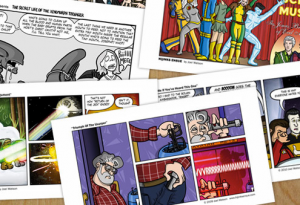 If you enjoyed my brief flirtation with continuity (Part 1, Part 2, Part 3, Epilogue), you can now get a print of the entire adventure in the store for a limited time. They are 11″ x 14″ and super tasty.